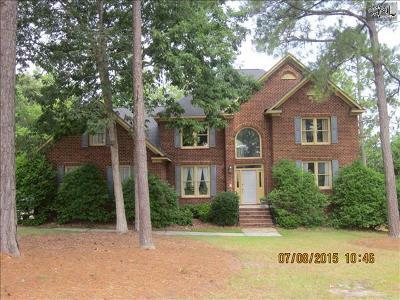 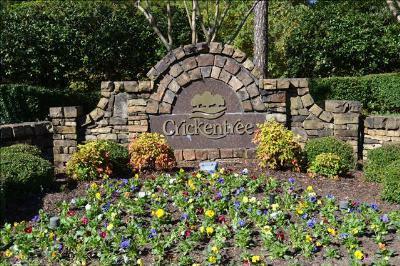 Kick off your weekend with a closer look at the current real estate listings for sale in Crickentree neighborhood of Lake Murray, SC. 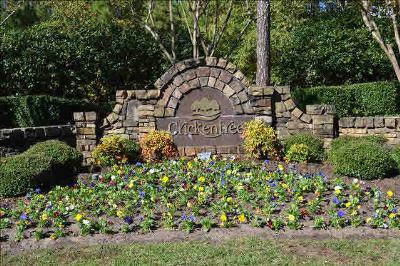 A prestigious golf community, Crickentree offers upscale homes in a convenient and beautiful location. 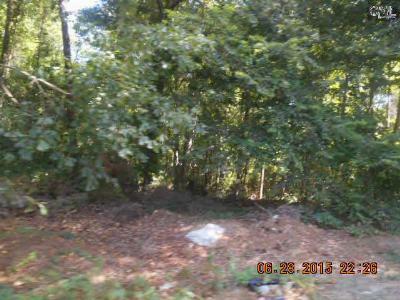 There are several lots currently available and any of them would be ideal for your dream home. 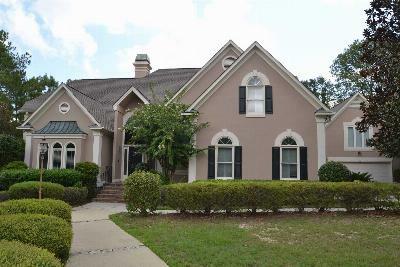 If this neighborhood is not your style, we encourage you to browse through all of the listings on our website. 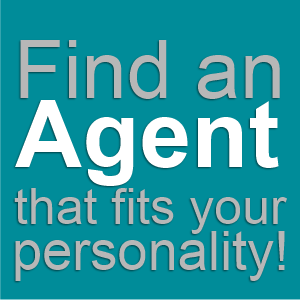 Then, give us a call and we will gladly arrange a tour of your favorite homes. 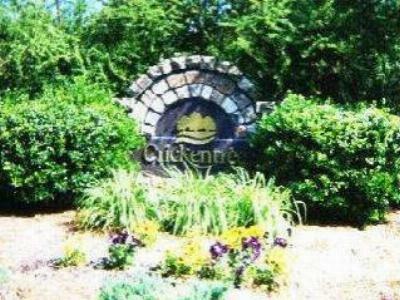 Learn more about the area by clicking on this link to view a Lake Murray guide.